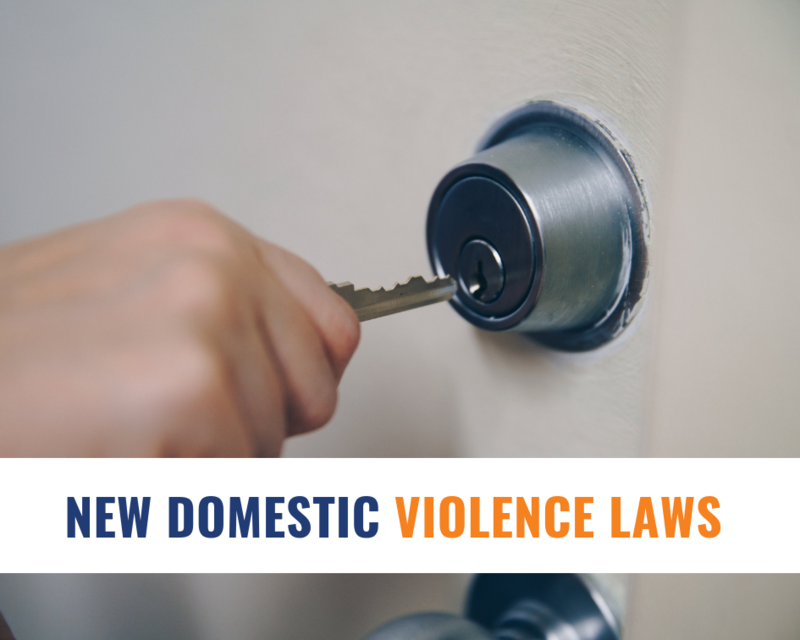 Last week on 28th of February 2019, the new domestic violence tenancy laws commenced. The legislation now permits a tenant to end their tenancy without penalty if they, or a dependent, experiences circumstances of domestic violence. We are encouraging our clients to read Tenancy laws for victims of domestic violence have started on Fair Trading NSW website to become familiar with the changes.